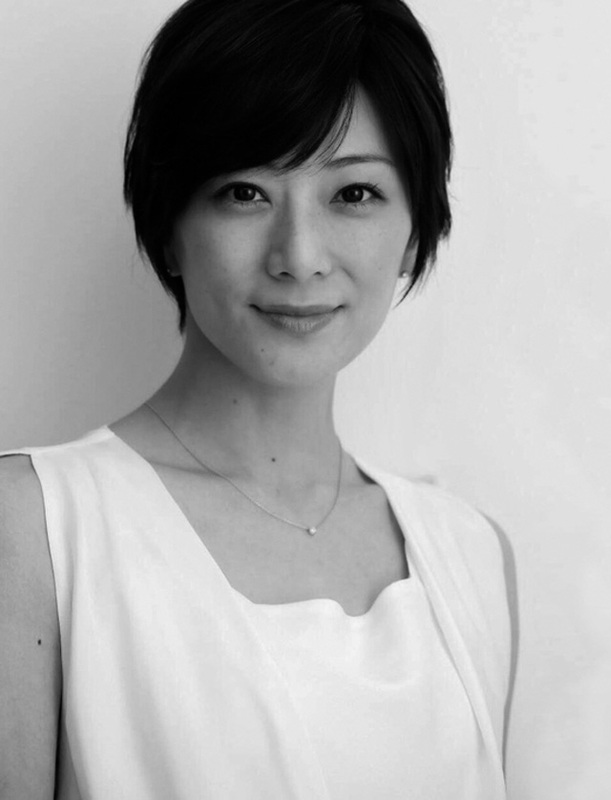 A grand master of Ogasawararyu-reihou.She works as an instructor of Japanese cultural school and hosts the tea ceremony and Shitsurai.She visits organic tea producers in Japan and engages in product development for tasty bottled teas, which guarantee quality. The logo “Thé D’or” was designed by her. After he worked as a chef at a Japanese restaurant and acquired a doctor’s license in Chinese medicine, he started to engage in promoting　Yakuzen, meal based on traditional Chinese medicine. He runs a specialized store for Chinese and Taiwanese teas.Fascinated by the depth and hidden potential of Chinese teas, he has decided to study Chinese tea culture as a life long research. 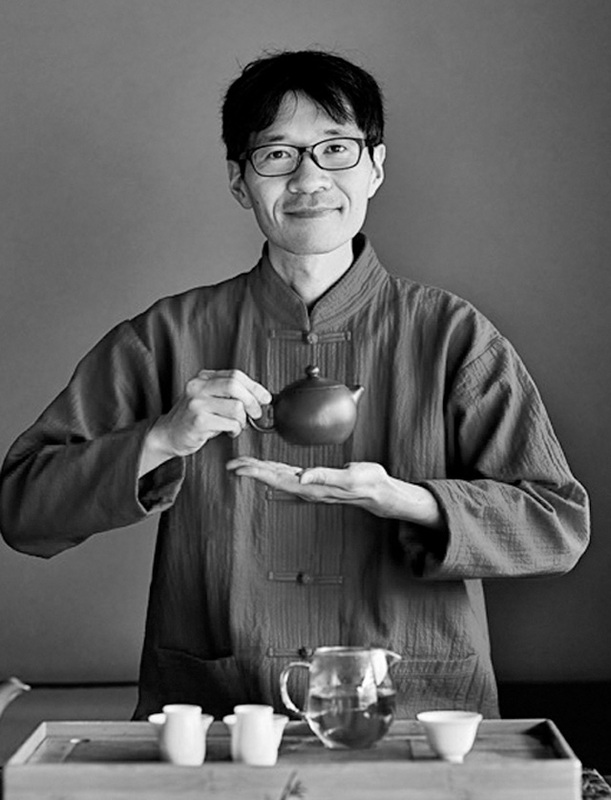 He conducts seminars, develops products, works as a tea consultant for famous restaurants and gives advice on dishes that go well with the tea.He also visits domestic tea producers and explores the possibilities of Japanese teas. He was born in Shizuoka. He had studied tea manufacturing at an organic tea farmer in Taiwan who won “Taiwanese awards given to outstanding tea farmers” for three years during the season.Then, he moved to Taiwan and had learned everything from managing tea fields to manufacturing teas for a year and a half.He had written blogs while living in Taiwan. His blog got a lot of attention and he was invited for a TV interview on “Oriental beauty” , which is known as the finest quality Oolong in the world.Now, he is based in Tokyo and engaged in activities related to Oolong, Japanese, and herbal tea. 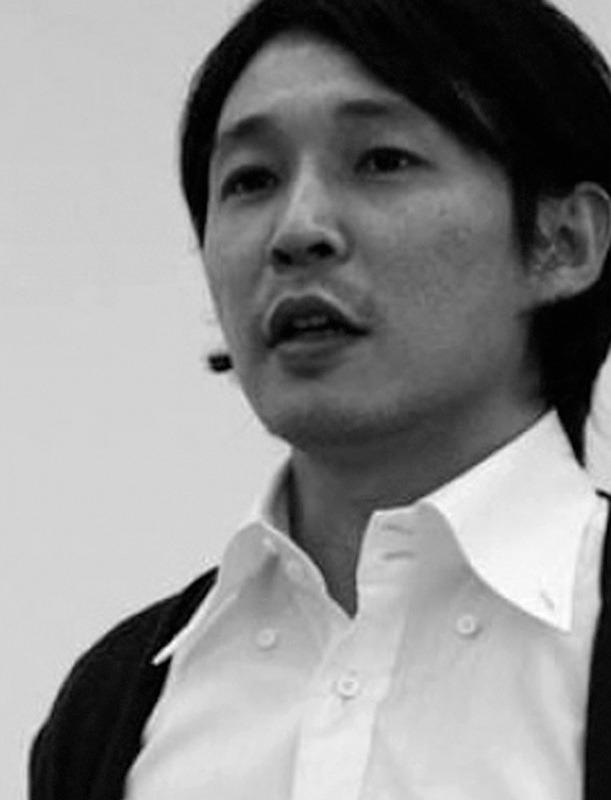 He also works as an adviser for producing domestic black and oolong tea in his home town Shizuoka. BVLGARI IL Ristorante Ginza, All Nippon Airways Co.,Ltd., NEW OTANI CO., LTD., Four Seeds Corporation, etc.